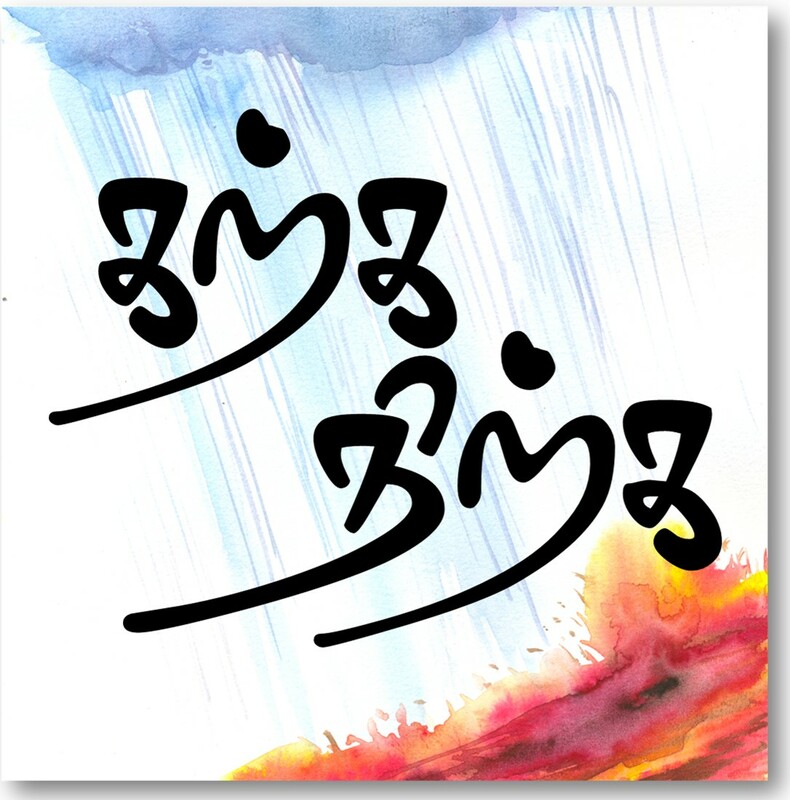 This is a new effort, my wife Swedha would be posting audio recordings of Kurunthokai beginning today. I hope you would give us Encouragement and feedback to continue on this effort. 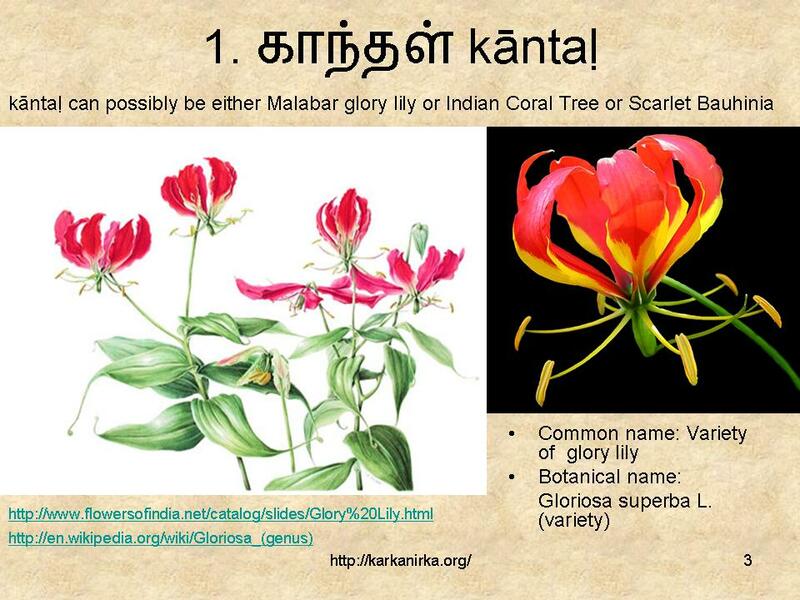 Situtation: Thalaivan , wishing to make love to Thalaivi , has brought a gift of red kantal flowers, whose acceptance means that she will have him. While I congratulate you for the new initiaitive, I feel the print version is also very much needed to compensate for the varying qualities of audio rendition.